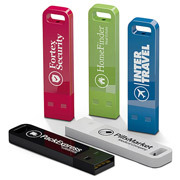 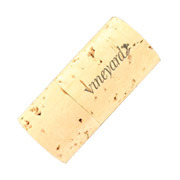 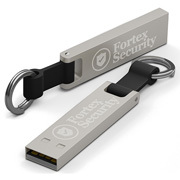 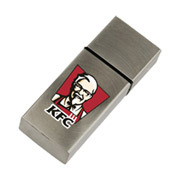 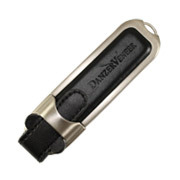 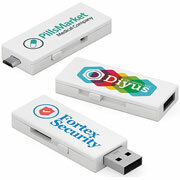 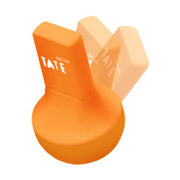 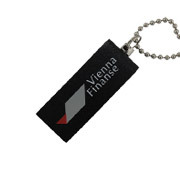 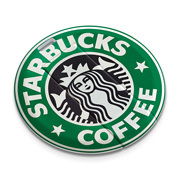 Our 1GB USB Flash Drives are hugely popular and can be printed with your logo to maximise your brand exposure. 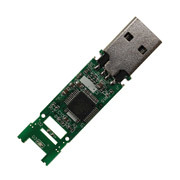 A gigabyte (GB) is a common term in the world of memory and knowing how big a gigabyte is can be helpful when deciding upon which memory stick will be best for your purpose. 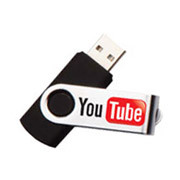 1GB of data is roughly equivalent to 15 – 17 hours of music (or over 200 songs). 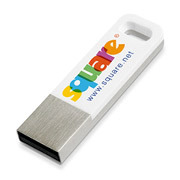 If you need the USB for images, a useful reference is around 500 – 600 photos. 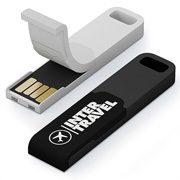 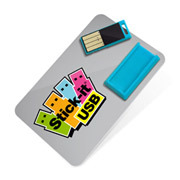 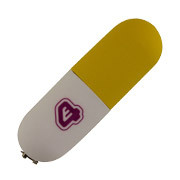 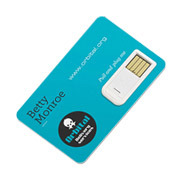 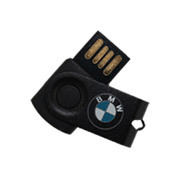 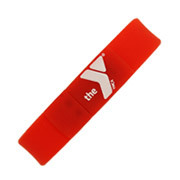 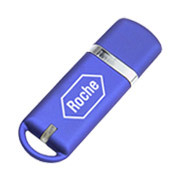 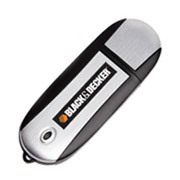 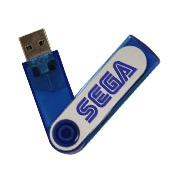 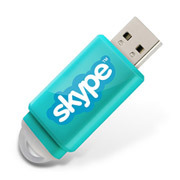 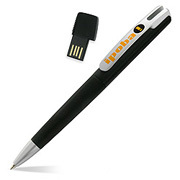 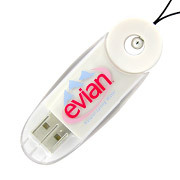 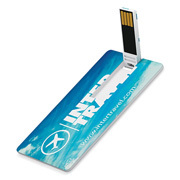 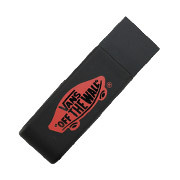 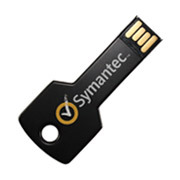 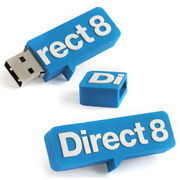 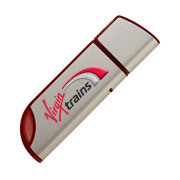 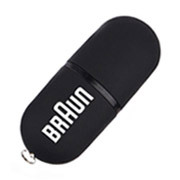 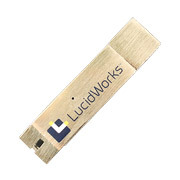 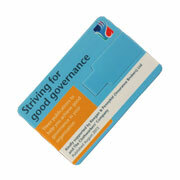 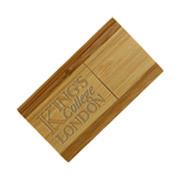 A branded 1GB memory stick is a useful giveaway as they help people to transfer files easily between computers. 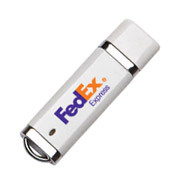 In addition, we can also pre-load the flash drive with your data files which the user will be able look over at their convenience or during your event. 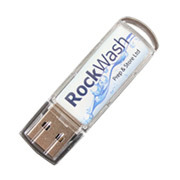 The 1GB USB Flash Drive is great as it is cheap to buy so will easily fit into most marketing budgets. 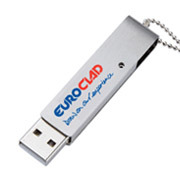 There are also huge benefits to the environment. 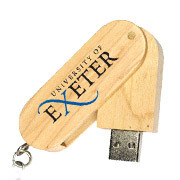 If you only stored word documents onto a 1GB USB Memory Stick it would be the same as cutting down about 50 trees – so there is a case for storing data electronically over using vast swathes of paper. 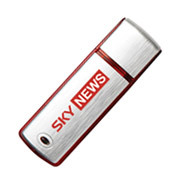 We will of course still need to print documents but if we all make the effort to use electronic means more, the long term benefits for the world will soon start to add up. 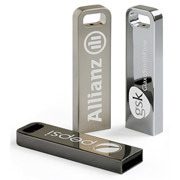 We have a large range of memory sticks with lots of different styles ranging from corporate to downright funky so we hope you can find something to suit your organisation. 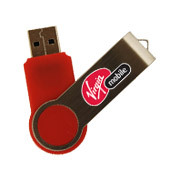 If you need some help finding the right 1GB Memory Stick just give us a call or email – after all, it is what we do best.